Gamescom begins next week in Cologne, Germany. A major title to be showcased for the week is Halo: The Master Chief Collection. It will be the first time gamers can get their hands on the all new lineup of remastered games – with the Halo 2: Anniversary Multiplayer leading the charge and available for play throughout the week. Kicking off Gamescom is the Xbox Press Briefing on Tuesday. They will be releasing brand new information regarding the Master Chief Collection during their presentation at the conference. You’llbe able to watch this live at Twitch.tv/Xbox; more information can be found on the eSportsNation Social and website closer to the event. 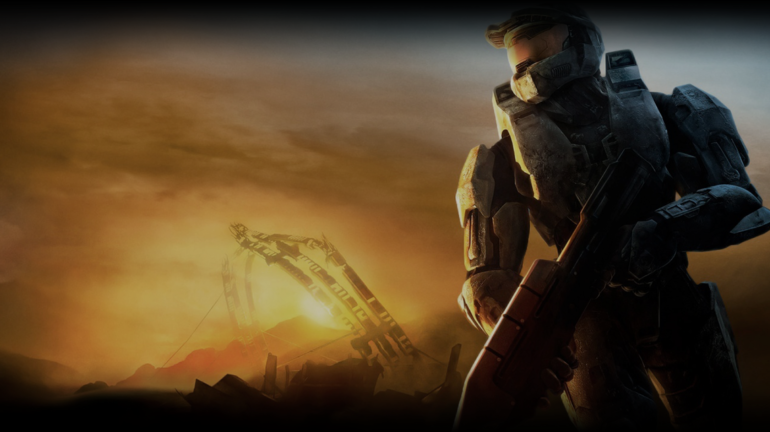 On the floor of the convention The Halo 2: Anniversary Multiplayer will be open to play for the first time in public history. They will be hosting 4v4 gameplay on the map Ascension along with a map yet to be announced. The developers will be on hand to get everybody’s thoughts on the game. This will be running Wednesday to Sunday. Lastly, a 4v4 tournament will be open for anyone attending the event in Cologne. It features $10,000 in winnings that are up for grabs for the top placing teams. There will be a total of four days of the qualification, culminating in the grand finals on Sunday, August 17. The day starts with a Free-for-All exhibition. Alex “Goldenboy” Mendez will cast throughout the day and during the 4v4 finals which can be viewed on Twitch.tv/Halo.